No. 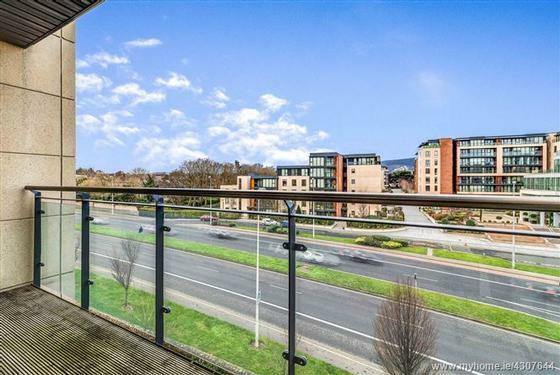 148 Beechwood Court is a spacious 4th floor apartment with a west facing aspect and views of the Dublin Mountains. 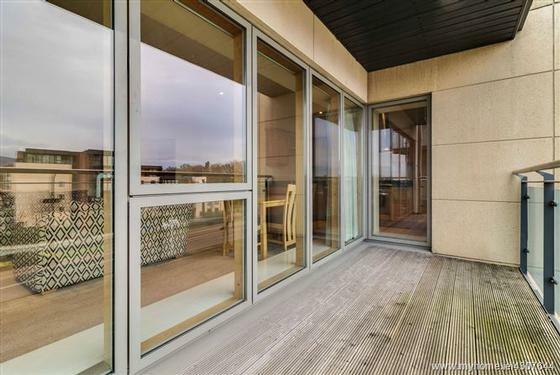 Beechwood Court is a well-established development built in 2006. 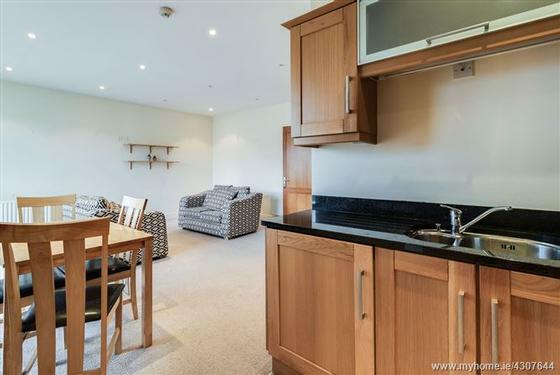 No.148 features bright and spacious accommodation extending to 72 sq.m(775 sq.ft), it is presented in excellent decorative condition throughout. 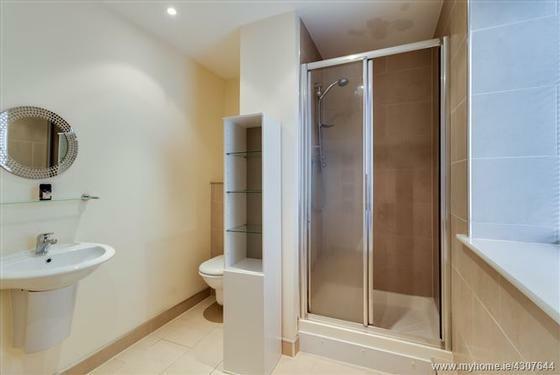 The accommodation comprises an entrance hall, kitchen, large bright living/dining room, two double bedrooms and a family bathroom. 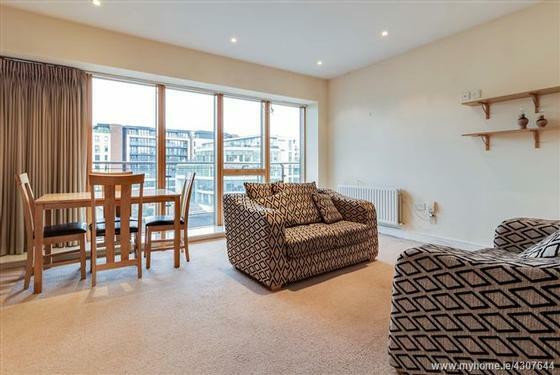 The property further benefits from a spacious sunny balcony and secure underground parking. 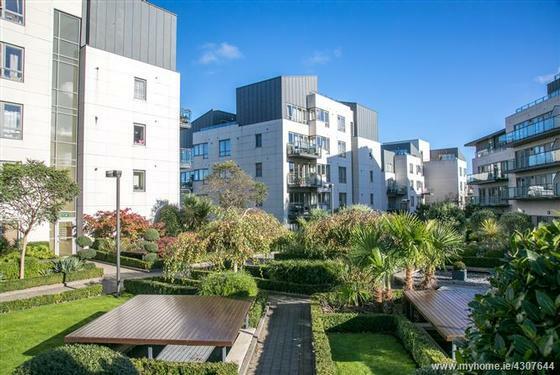 There is a roof garden as well as landscaped communal gardens. 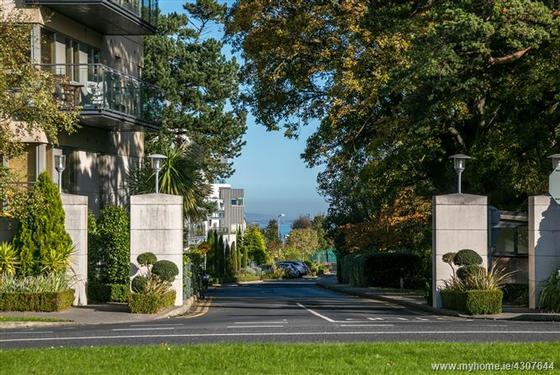 Beechwood Court is conveniently located off the Stillorgan Road, with the N11 and QBC within immediate access. 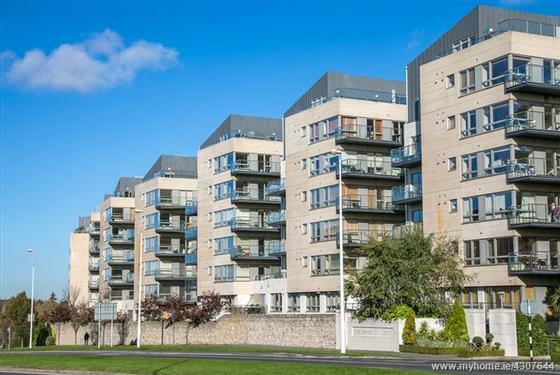 Stillorgan Village is nearby with a range of amenities including the shopping centre, restaurants and local schools. There are several transport links, including the LUAS at Sandyford, and the no.46a bus route on the QBC. 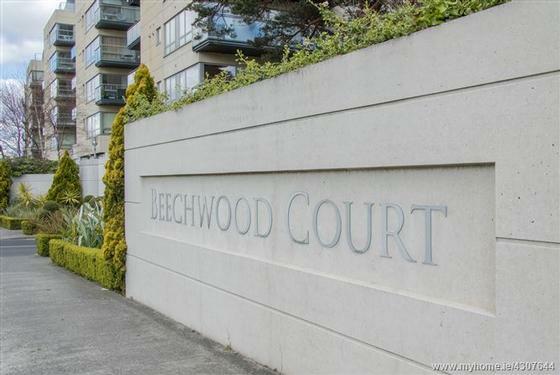 Beechwood Court is within an easy commute of Blackrock, DunLaoghaire, Dalkey, the M50, Sandyford and Dundrum Shopping Centre. 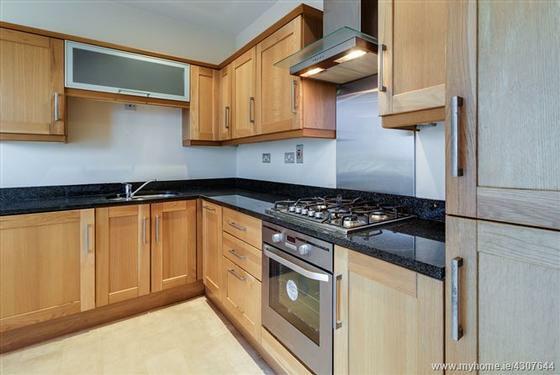 A shaker style kitchen complete with a range of wall and floor units, with tiled splash-back and granite counter tops. 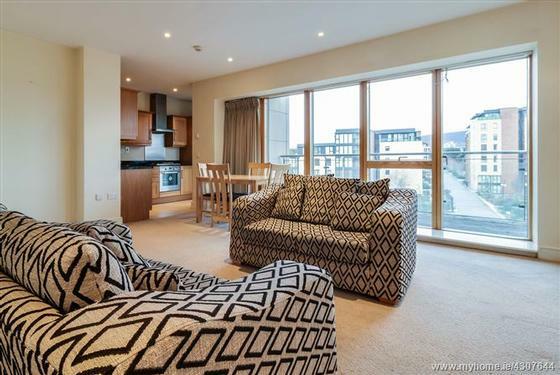 The integrated appliances include a hob, extractor fan, oven, fridge freezer , dishwasher and a washer dryer. 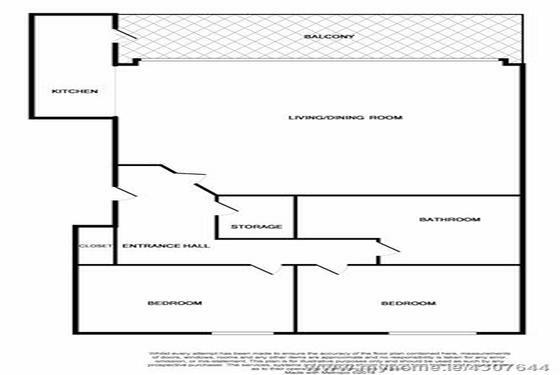 Head Office, 94 Lower Baggot St, Dublin 2, D02 XN82, Ireland. 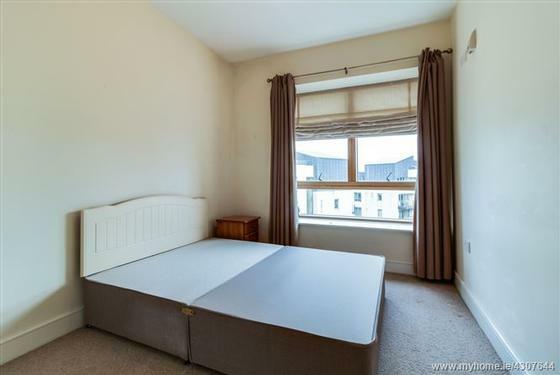 Cornelscourt Office, 1 Aspen Court, Dublin 18, D18 X6P9, Ireland. 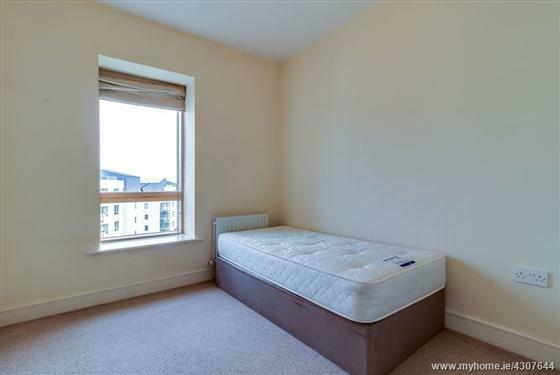 141 Upper Leeson St, Dublin 4 Eircode D04 A6N4, Ireland.